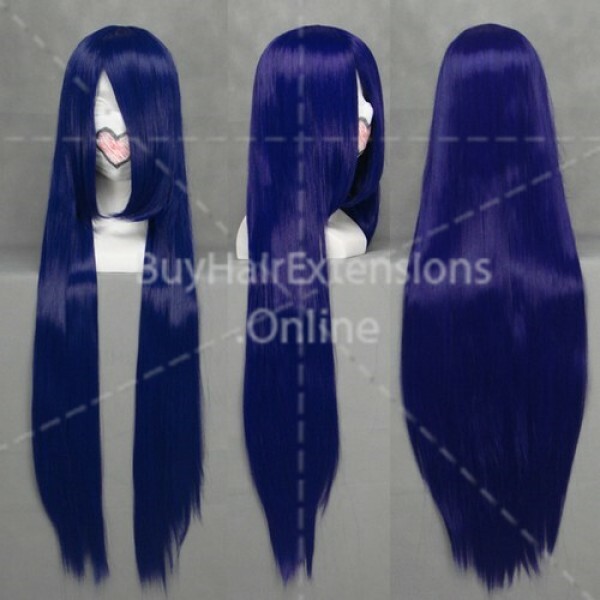 - After packaging and shipping, your wig will need just a little care and attention in order to look its best. - Gently brush it out, or use a steel comb or your fingers on delicate curly styles. - Airing the wig out on a wig stand for a day or two before wearing will allow it to look its most natural. - Synthetic hair can be trimmed, but cannot be permed or dyed. - Mixed Human hair wigs should not be permed, but can withstand low to mid-temperature styling and can be trimmed. - For best results, style your wig before putting it on. Use it year round, whether for costume, fashion, or just for fun. Wearing it, you will feel that you are the role of real actor. It can bring you more confidence, and more professional.